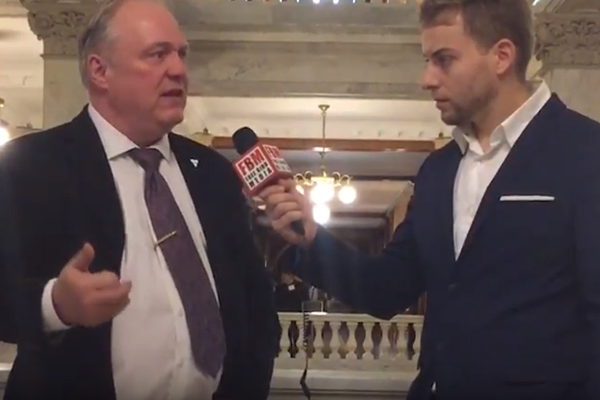 Addressing issues of Minimum Wage, Importance of Small Business, Free Speech, Democracy, and being a Government Of the People and for the People. 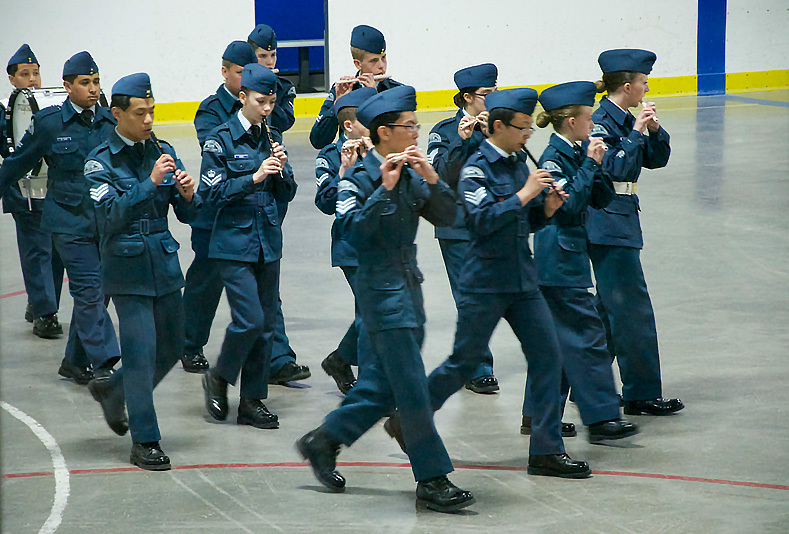 Q – What are the Air Cadets? A – We are an organization for both boys & girls 12 -18 of age. The purpose of the cadet squadron is to develop youth leadership and promote physical fitness and active citizenship. Q – Why should I join cadets? A – You will learn about flight (power & gliding), survival, teamwork and much more. You will make new friends and experience new, exciting and challenging adventures. 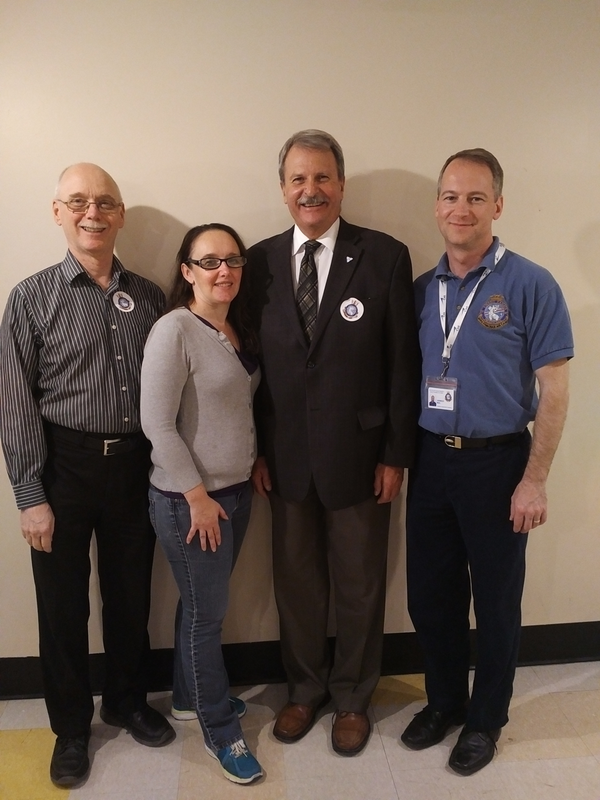 Many successful Canadian such as Colonel Chris Hadfield (first Canadian astronaut to take command of the International Space Station), Myriam Bedard, Captain Marc Garneau, Rick Mercer, and actors Timothy Dalton & Jim Carey are all former cadets. Q – Does this mean I will have to join the Canadian Forces? A – Absolutely not. 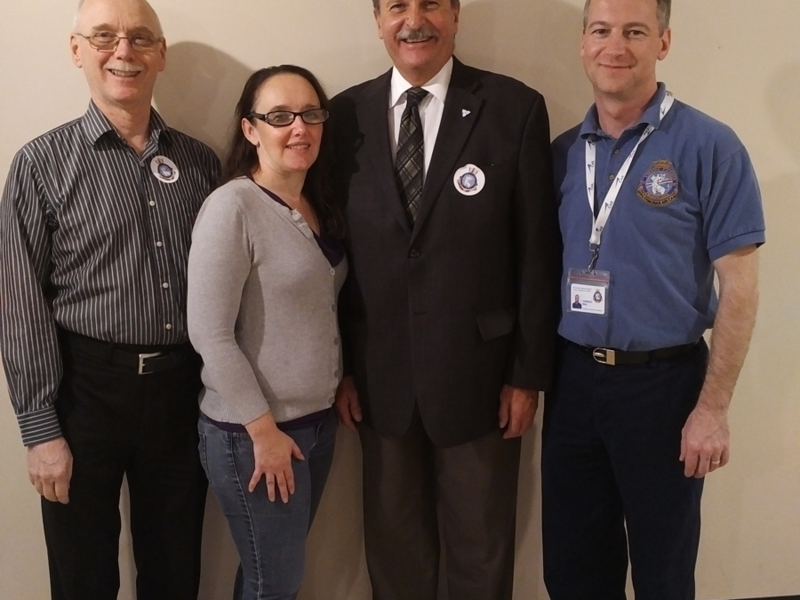 This is a civilian organization which fosters youth leadership, physical fitness and active citizenship, with the assistance of Canadian Forces personnel. 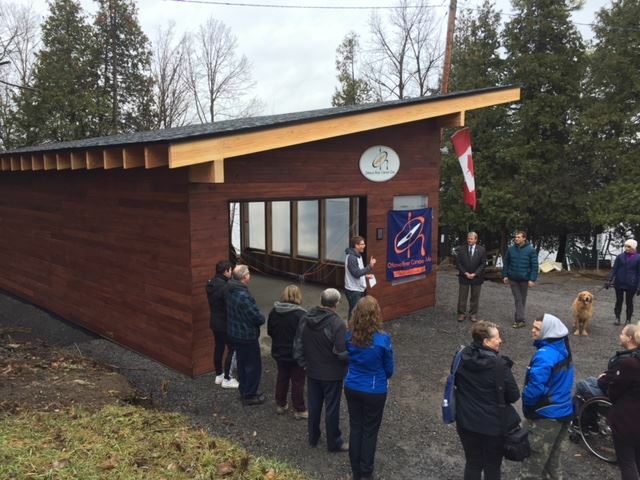 The entire Ottawa River Canoe Club site on the Ottawa River in West Carleton is now totally accessible for those with disabilities. Quite a difference from when the club was established 15 years ago when it did not have the funds to get an accessible building off the ground. All there was back then was a tent with two stairs. 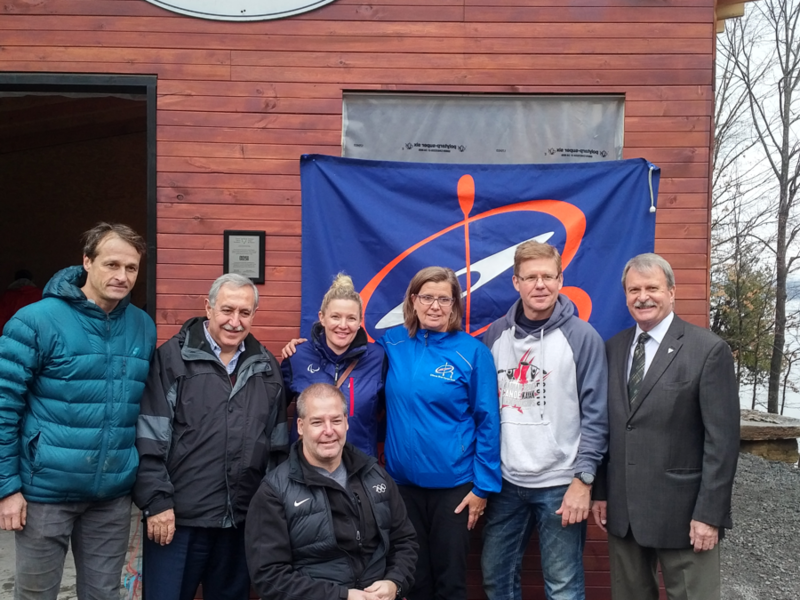 But now, a new accessible change room for the club’s Para Paddling program has now been erected, with a grand opening held with Carleton-Mississippi Mills MPP Jack MacLaren, City of Ottawa West Carleton-March Coun. Eli El-Chantiry and Paralympian Todd Nicholson all in attendance. 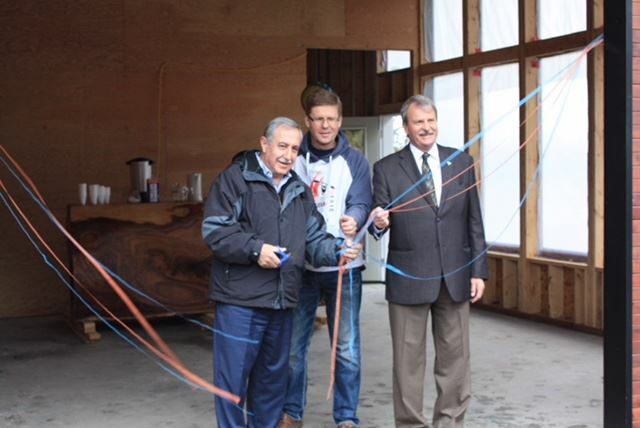 This new building came about thanks to funding from Ontario 150 and the City of Ottawa along with hundreds of volunteer hours by several key volunteers. Ottawa River Canoe Club commodore Mark Hayman served as the lead on the project. The building, now up, will be completely finished in the spring when some final touches are added. The presence of this building means that the entire site is accessible for those with disabilities. They will now be able to drive in, park the vehicle, get out and wheel right into a shelter space, get changed, grab a paddle and life-jacket, set up the boat and then head out onto the water, all on their own. Now, that’s accessibility! Although the Ottawa River Canoe Club is shut down now for the season, many of its paddlers are working hard in the club’s off-season training programs, getting prepared to paddle again in the coming spring and summer months. For the first time ever, the club’s Paddle All program has a winter training group which meets every Monday night at South March Elementary School in Kanata. In this training program, persons with intellectual challenges are practising working on their core strength and aerobic fitness with trainer Andrea Nicholls. The Ottawa River Canoe Club is looking forward to another great season in 2018, with the new building adding to the excitement. 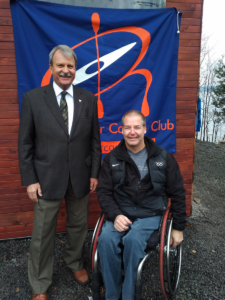 For more information about the Ottawa River Canoe Club, check out the website ottawarivercanoe.com or call 613-832-1820 and speak to Para coach L.A. Schmidt regarding the club’s Para or Paddle All program. 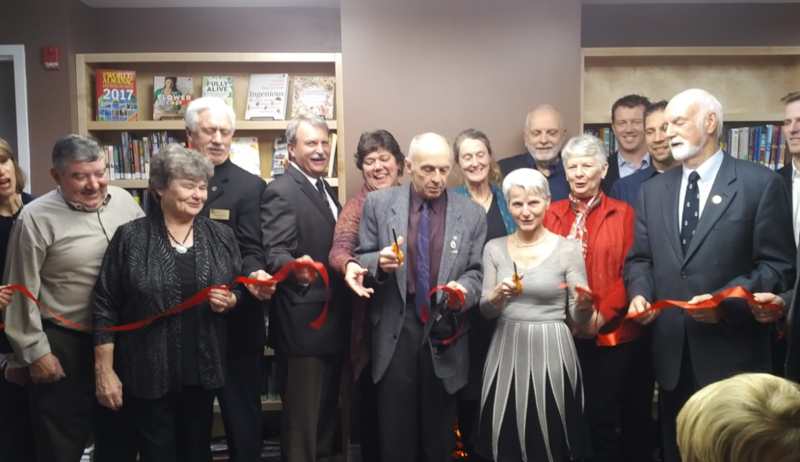 The long-awaited renovations are complete and the Pakenham branch of the Mississippi Mills Public Library (MMPL) is ready. The rejuvenated and expanded space will be shown off on that day between 3 to 5 p.m. with a ribbon cutting scheduled for 3:30 p.m. with local dignitaries. There will be an opportunity to tour the branch and explore the new features. 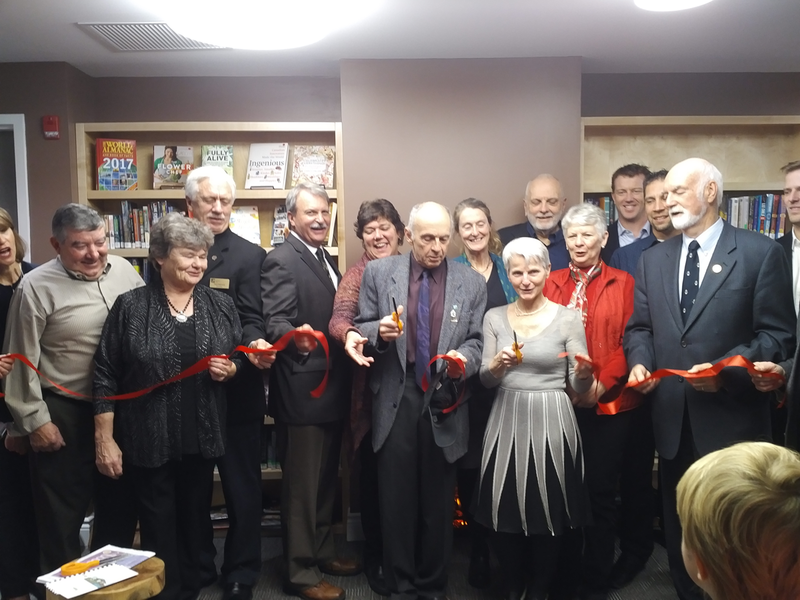 The two floors of the branch are now fully accessible and an additional 1,200 square feet of space has been added to the existing facility. Argue Construction Ltd. handled the construction, while +VG Architects – The Ventin Group Ltd. were the architects behind the new design. The $1 million project was made possible through a $264,880 grant under the Canada 150 Community Infrastructure Program, with the remainder covered by the Municipality of Mississippi Mills through long-term financing. Those goals have all been addressed in part thanks to a new lift, which is a key-based lock elevator, Harris stated. “It requires assistance to use, but we will be installing a door bell so anyone who needs the lift on either level can ring the bell for assistance. You couldn’t access all areas of the old branch,” she said. The additional space provides ample room for an expanded children’s area on the second floor, which showcases an activity area and lots of natural light. “We have more things that we will be adding to the area as we acquire more furniture,” Harris said. 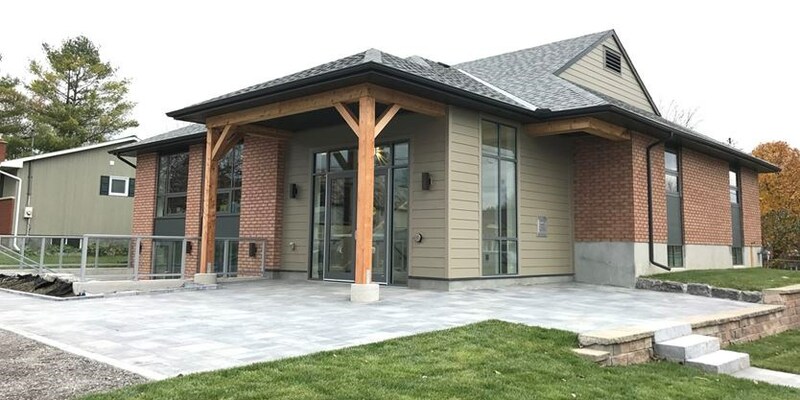 Upon entering the building, visitors will be greeted by open ceilings and as they travel up the stairs to the main level, a community living room, featuring a fireplace and cozy seating can be found. Computer and laptop hookups are also available. Downstairs, the meeting room spaces can be found, as well as a media room and kitchenette. 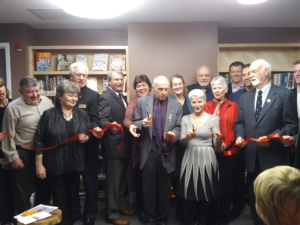 Harris indicated the library’s collection will be increasing as well, as they had to cut down the numbers to move into the school’s smaller space. Hon. 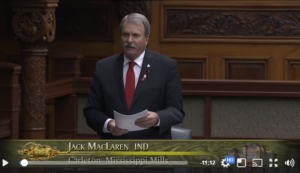 Member Jack MacLaren stands up for Small Businesses in the rightful and safe distribution of Cannabis. 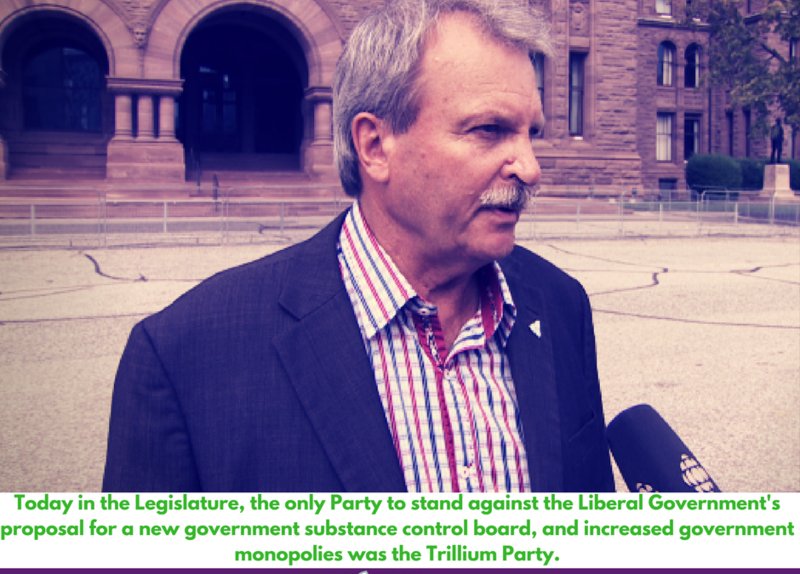 Jack MacLaren supports private distribution of Cannabis in support of the safety of our citizens, and the promotion of small business. 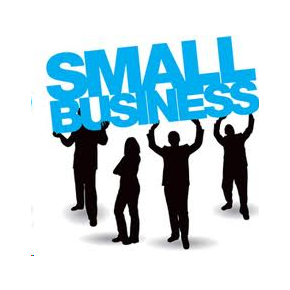 “Small business is the backbone of the economy of this country and of this province. It creates 75-80% of the jobs in the private sector. We need to do whatever we can, as Government, to make small businesses thrive, because if Small Business does well, Ontario does well. We need a healthy economy where businesses are profitable, they’re able to expand and hire people, and everyone is able to pay some taxes.